Puttin’ on the Ritz is one of Gainesville’s premiere black-tie affair. For the past 30 years, this event has been a fun experience for our guests and a great way to help kids! It’s a night filled with live entertainment, dancing, an extensive silent auction and the finest cuisine and beverages of Gainesville. 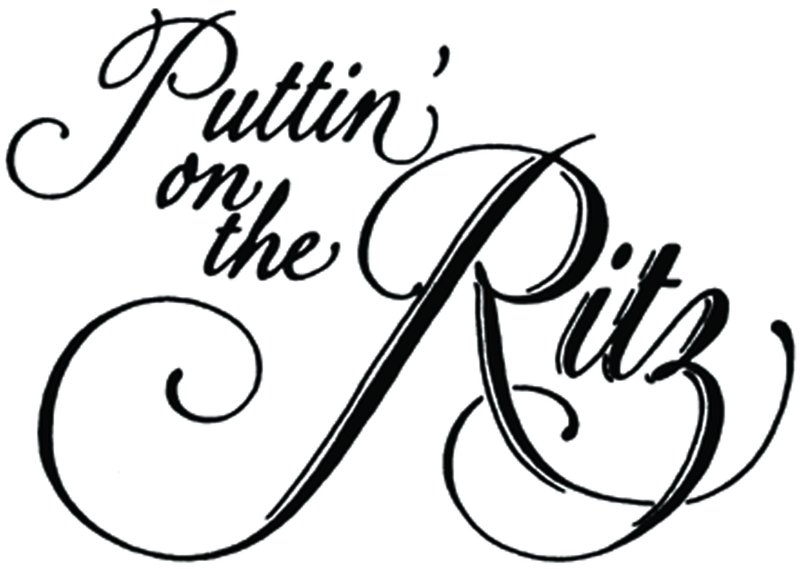 Children’s Home Society of Florida and the Gainesville Auxiliary will host the 31st Annual Puttin’ on the Ritz on Saturday, March 17, 2018 at the Hilton University of Florida Conference Center. The funds raised from this gala will help our community’s most vulnerable children and families. Interested in sponsoring the event? Contact Jenny Felts at 352-334-0955 or jennifer.felts@chsfl.org. View the Sponsorship Commitment Form here. Or complete the form online here. Purchase tickets to this unforgettable event here. Interested in donating an item to our auction? Please fill out the form here. View the full list of sponsors for the 2018 event here. View a list of participating restaurants here.